Especially this reckless driver… Meek Mill. While arriving at a club in West Hollywood, an Uber car sideswiped the luxury car & he was definitely not happy with the outcome. Even though there weren’t any major damages & , most important, nobody was hurt, fixing everything will surely be expensive. As a side note, just the paint on Meek Mill’s Rolls is worth over $11,000, since it’s optional. Climb on The Family Tree below & share your thoughts about My Nephew Meek Mill’s crashing situation! 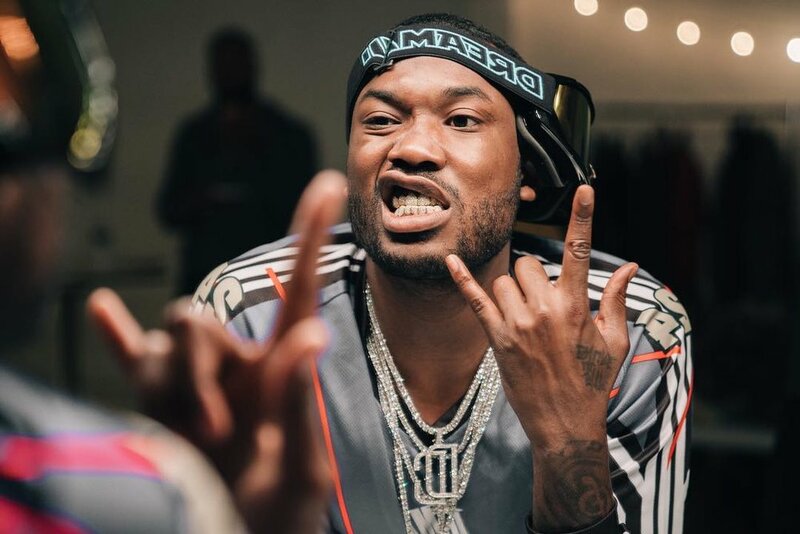 Nov 8 Meek Mill Sentenced To Prison!!! Apr 25 Meek Mill Released From Prison!! !